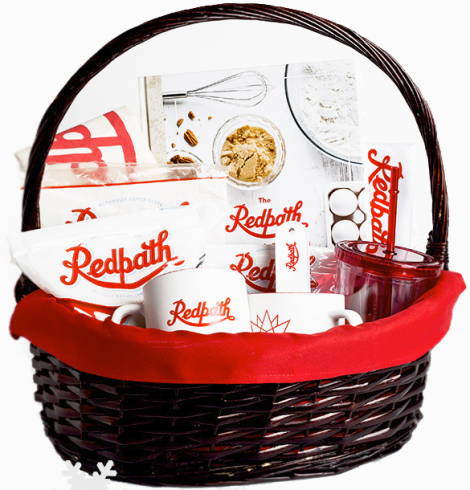 Redpath has launched a Christmas giveaway! Enter for your chance to Win a FREE Prize Pack consisting of a copy of Redpath Canadian Bake Book and special holiday version of the Acts of Sweetness Prize Pack! Contest ends on December 23, 2017 at 4 pm EST. Open to all residents of Canada excluding Quebec. Limit of 1 entry per person. Enter the Fine Cooking 150th Issue Sweepstakes for your chance to Win a FREE Fine Cooking Prize Pack! 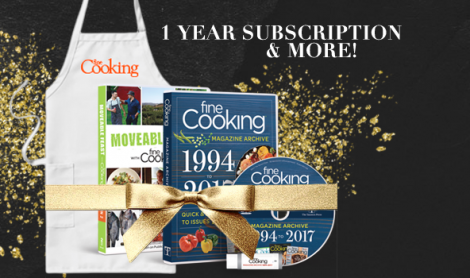 This FREE Prize pack consists of Fine Cooking 1-year Subscription, DVDs, and Apron! All you have to do is follow the link over to the contest page and fill in the form with your information. Contest ends on December 18, 2017. 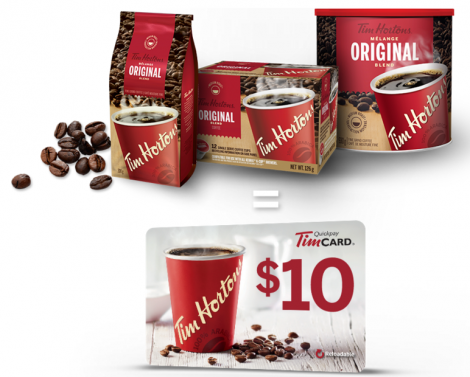 Receive a Free $10 TimCard with purchase of 3 eligible Tim Hortons products at a participating grocery store November 8 – December 31st, 2017! 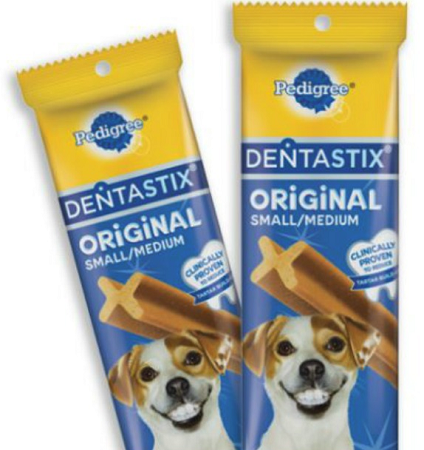 Scan or take photo of the UPC Barcode for each product and your receipt as proof of purchase for all 3 items. Then go here, enter your contact information and submit proof of purchase. Submissions must be received by January 26, 2018. Limit 3 gift cards per person. 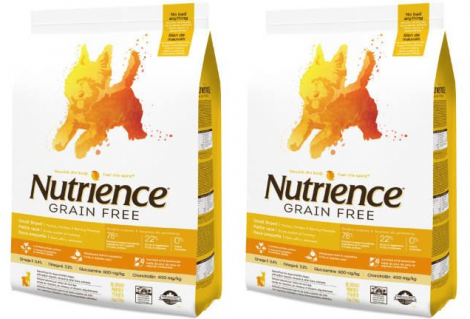 Allow 4-6 weeks for delivery.